We are the pioneer company engaged in constructing Ship Building using latest equipments and superior quality raw materials. Our company offers Transportation Ship Building Construction services at market leading prices to the customers. We have different varieties of MS ship Old Plates at very reasonable rate, it is very much used for profile cutting machining jobs. Round, die block, bloom, billet, step forging, bar, flat, sheet and plate etc. For forgings, drawing of finished component or sketch will be helpful. 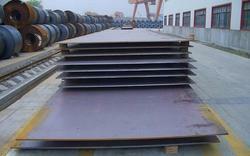 We are the leading manufacturer of Hr Steel & Ship Plates. These Ship Plates are available in different Size & Shapes. 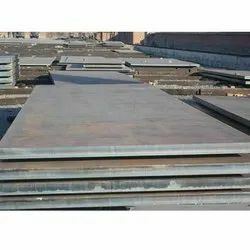 We are Providing best quality products of Ship Building Plate. Anuradha enterprises steel offers high quality products designed to meet the requirements and specifications of shipbuilders as well as the ship repair and refurbishment industries. Products supplied include steel shipbuilding plate, bulb flats for plate stiffening, fabricated sections and floor plate for decking and stair treads.